Edgemont put my family up for a weekend in one of the 3 bedroom condos this summer and they didn’t want to leave. Now I have a problem since the bar is raised so high, the guest bed in our house just isn’t going to cut it anymore for grandma. Steamboat weather was perfect and we had the place to ourselves. 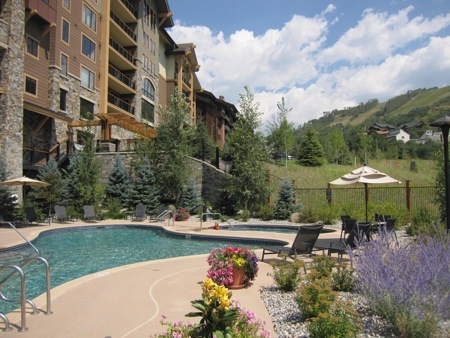 There isn’t another new luxury condo development that offers the views and solitude Edgemont condominiums offer - especially in the summer in Steamboat Springs. 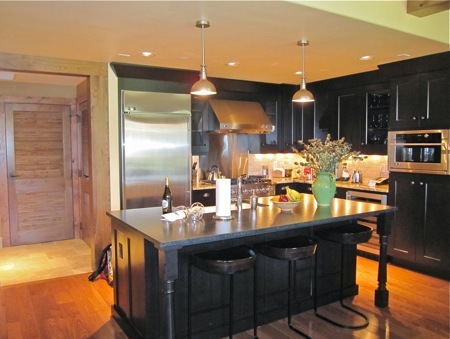 April 6th, 2011, Edgemont’s construction loan was paid in full due to strong sales activity over the 2011 winter season with 11 Residences sold. 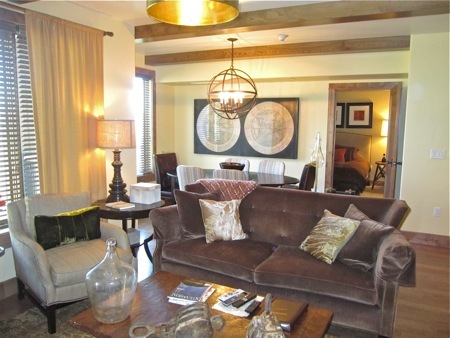 The 2012 season, 3 more units sold with a 5 bedroom, 4-1/2 bath closing at $2,875,000 = $775/Sq.Ft. The Ridge collection featuring 5 bedroom units is sold out. 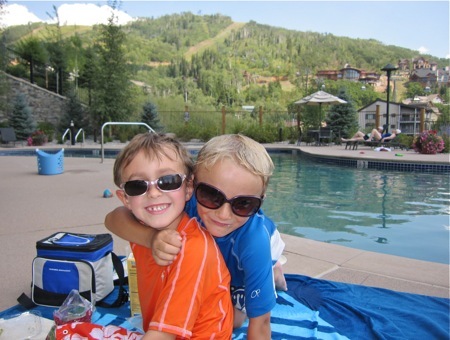 So how is the market in Steamboat? Edgemont isn’t the only luxury condo development selling, One Steamboat Place sold $46,000,000 in inventory since they restructured their debt a year ago August. 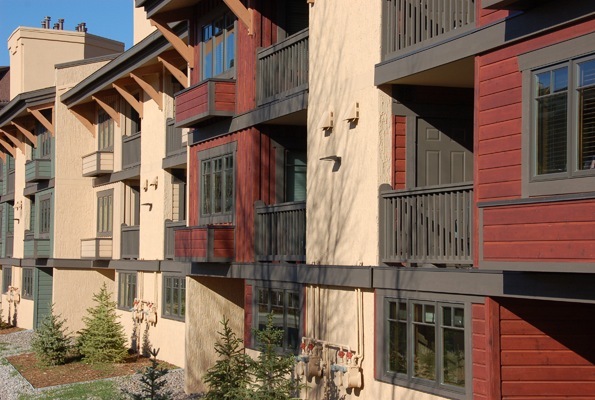 In the 1st half of 2012 there were $57,546,517 in sales of condominiums and townhomes in the mountain area close to the Steamboat’s ski slopes. Since Edgemont is the only option for new construction and luxury finishes in a 2 bedroom condo, the rentals are good. 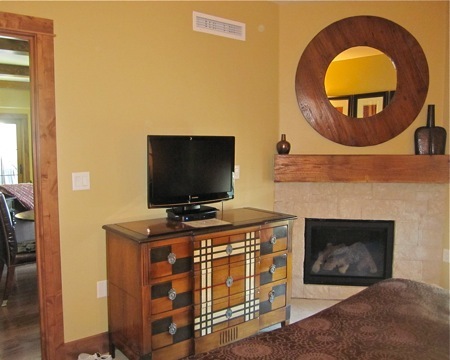 2011-12 Ski Season for 2 bedroom slopeside condo. HOA cost on a 2 bedroom with slope side views such as unit 2603 rentals above are $14,529/year. Only a 1 bedroom condo is left and priced at $550,000, Five - 2 bedroom condos from $895,000, five 3 bedroom condos from $1,195,000 and a 3 bedroom + den that looks over the Flattops and South Valley at $1,995,000 - This is reduced from the original pre-construction price of $2,709,000. 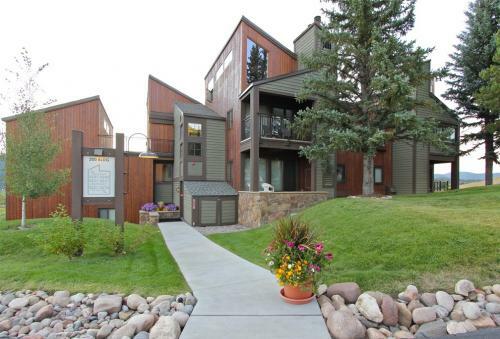 Out of the remaining inventory, only 3 units are left facing the ski slopes. 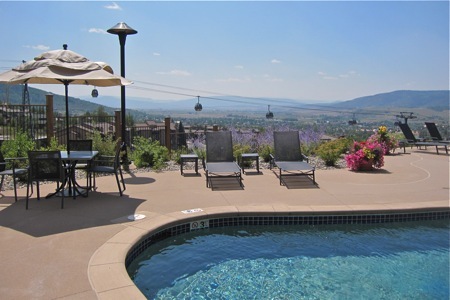 Personally, I prefer the South Valley views because in the winter, you have sun on your deck apres ski. 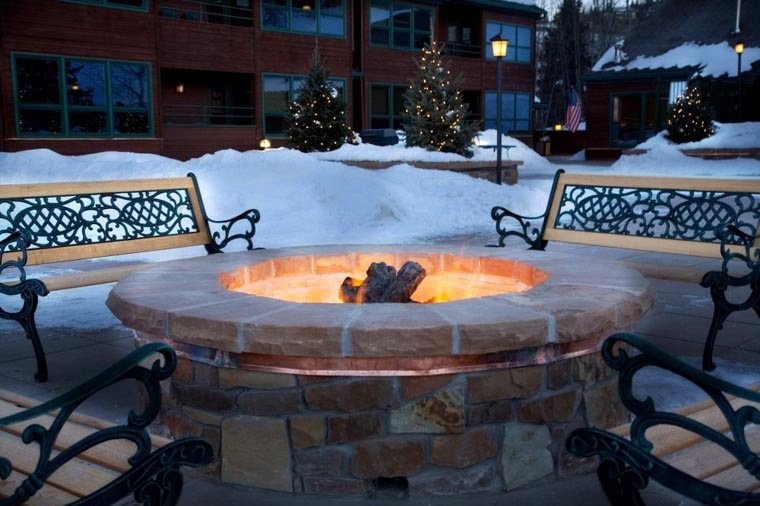 See the price list here or call Dean in Steamboat for more information 970-846-8284. Based on the recent trend of sales, this could be the last season to grab the best pricing at Edgemont ski-in ski-out condominiums. 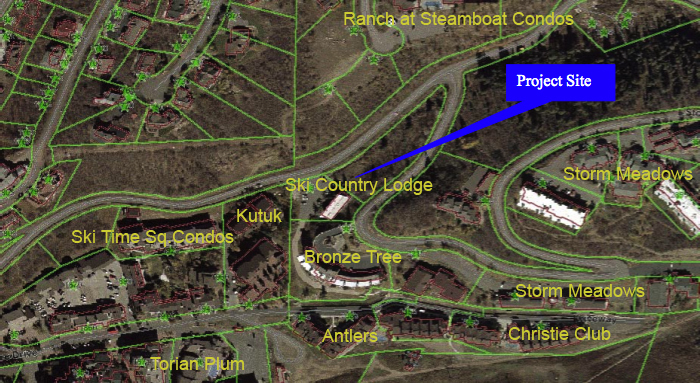 New construction near the slopes of Steamboat Ski Resort approaches a final development plan. Ski Country Lodge, a proposed 120 feet tall, eight story building is raising some opposition. The new building located at the intersection of Burgess Creek Road and Storm Meadows drive adjacent to Kutuk condos and down the hill from Bronze Tree Condos is designed to feature 74 condominiums offering 2 to 4 bedrooms. The development plan proposes a total residential square footage of 138,362 and according to the Steamboat Pilot, cost estimates at $40,000,000 to demolish the existing building and rebuild. Add $11.5 million the developer paid for the land, cost to develop the project add up to about $374/SqFt. Recent sales of newer luxury condos such as Edgemont have been selling for $600-$700 per square foot and One Steamboat Place from $673 to $948 per Square foot. 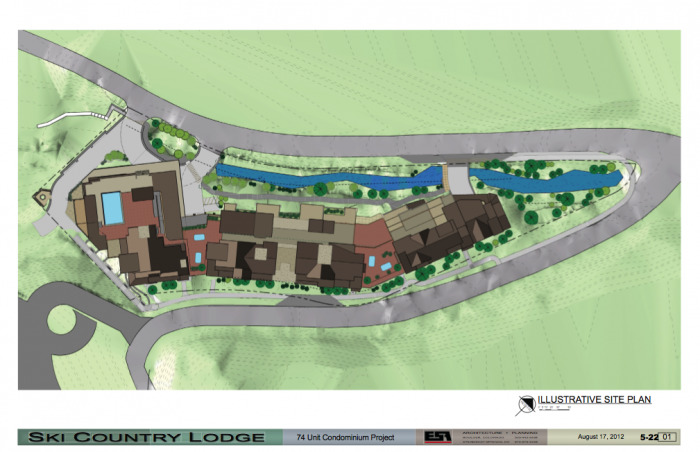 It looks as though this project has potential for the developer as long as city council finds that the plan conforms with the community plan, mountain base area design standards and other criteria in the concepeptual development plan (CDC).